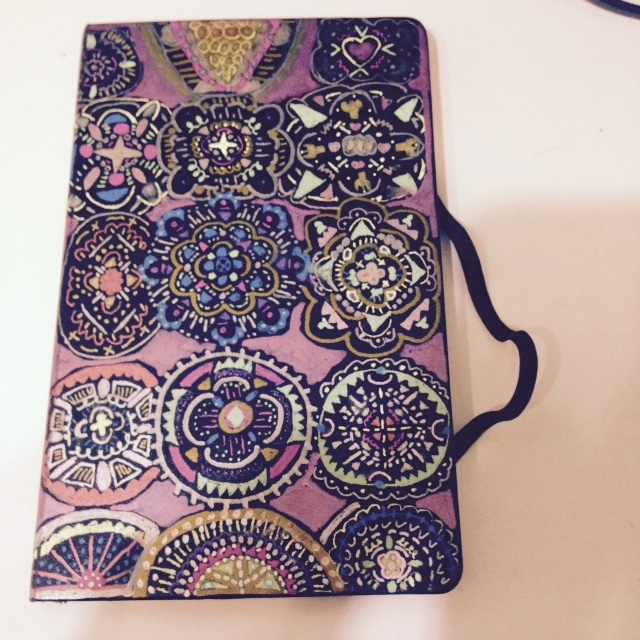 Joanna has a very different and fun style for her planner. 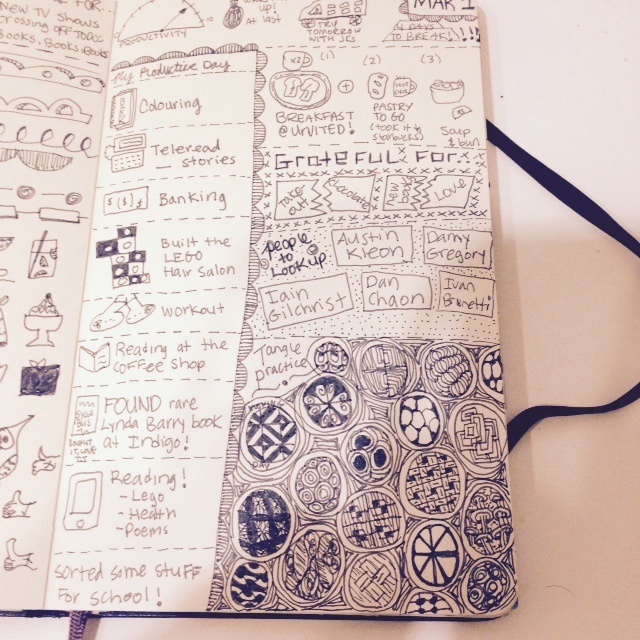 She started using the Moleskine sketchbook when she was learning about Zentangle. After an entire adulthood thinking the family art gene had passed her by, discovering that she actually could make something which looked nice was a revelation to her! After awhile, she got bored with just drawing for the sake of it, and began using her notebook to keep lists, to-dos and that sort of thing. While Joanna considers herself a digital girl, she never got the hang of the virtual ‘to do’ list! Don’t you all agree? 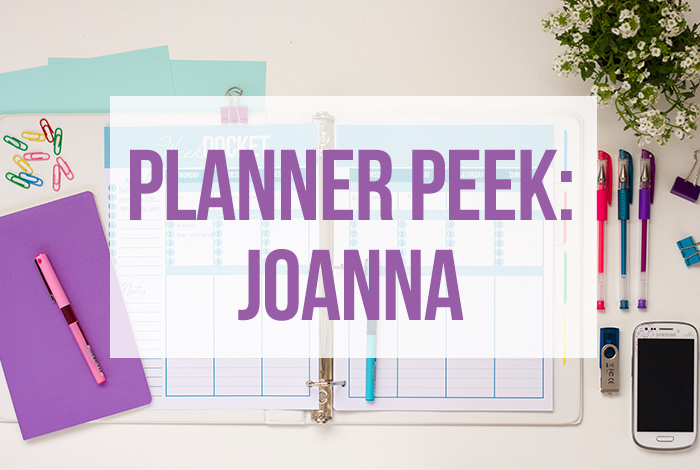 A few other things shaped Joanna’s style as her planner evolved. Sbe read about the Sketchnote (visual note-taking) technique, and fell in love with some books by Lynda Barry, who keeps everything she does in composition notebooks. 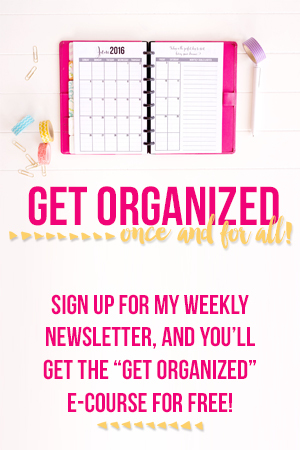 Joanna loved the idea of having one notebook for everything (day-planner, lists, ideas, drawings. Sketchnotes) and of using words, drawings, doodles, colors and so on to sort of ‘blog’ her life—into the notebook—as she went. Joanna found that she wanted nicer paper, though. she like markers much better than colored pencil, and she hates it when the pages bleed through. So she is doing it Lynda Barry style, but in a Moleskine. Joanna’s early style was very black and white and she hand-drew everything. 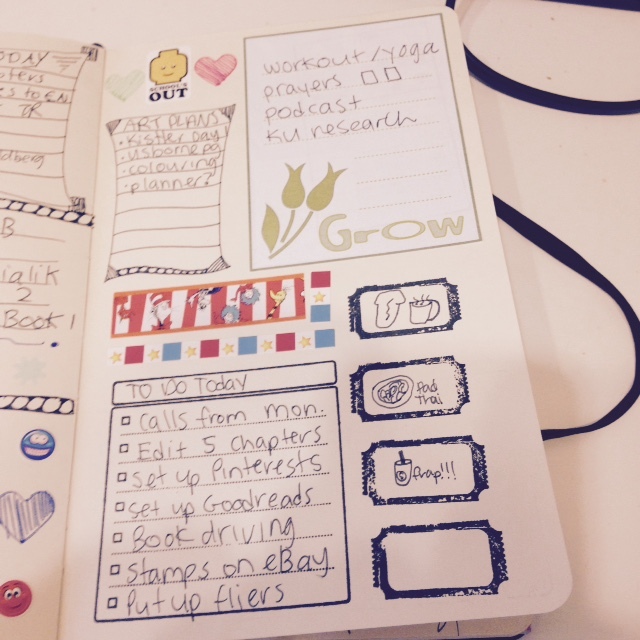 Joanna has been enjoying using her Moleskine as a hybrid “one notebook to rule them all’ day-planner, sketchbook, journal, idea file and general brain-dumping ground. 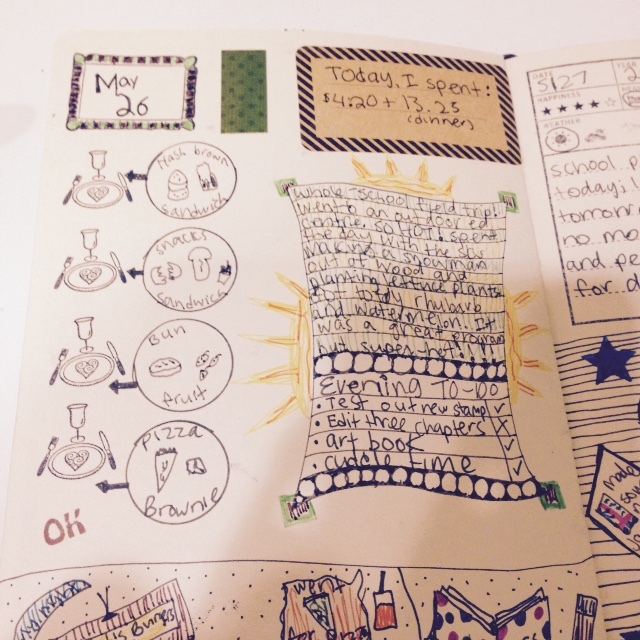 She does it one-page-per-day like the Hobonichi folks. Her style has evolved from plain black ink to incorporate color (used sparingly), stickers, washi tape, stamps and stickers. “- The date. I try and vary my lettering style, and sometimes will use a sticker or decorative post-it to vary things up. – A to-do box. 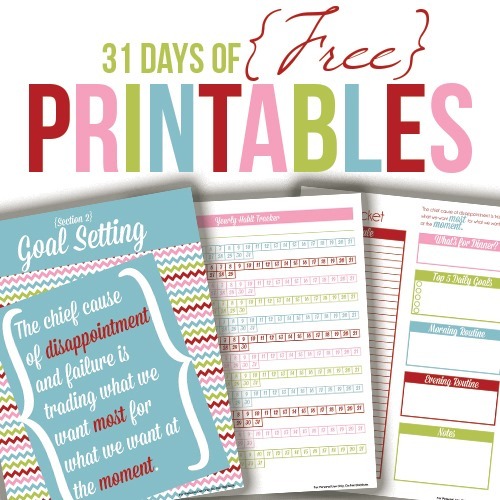 I use printable ‘journal cards’ I find on-line for this, or sometimes a rubber stamp I bought off etsy that can be stamped right in the book, or fits perfectly onto a standard post-it square. I have some decorated post-its and that can be fun to use instead. I use sticker tape to ‘glue’ it in. – Four boxes to log my meals and snacks. I often will use a stamp for these; I bought a whole box of cheap foam ‘border’ stamps at a craft store for about $9. I draw pictures and add little captions. I am a boring eater, but I am trying to lose weight so this keeps me accountable. I found Joanna’s Moleskine planner to be very creative, artsy and unique. 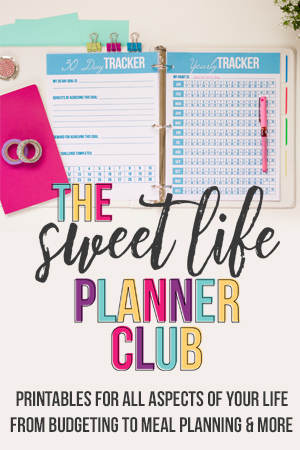 I was very inspired seeing how she designed and set up her planner.